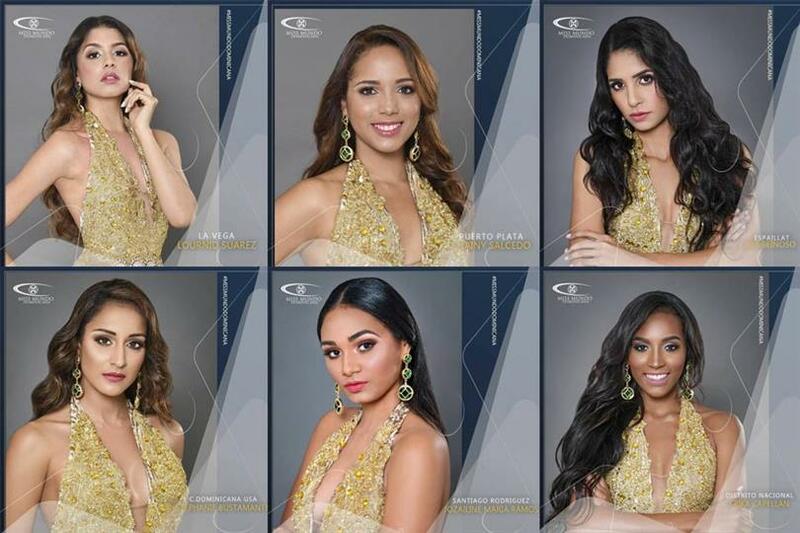 Miss Mundo Dominicana 2018 aka Miss World Dominican Republic 2018 will host its grand coronation night on 6th October 2018 where twelve gorgeous ladies will compete for the national title and the opportunity to represent the Dominican Republic in the upcoming Miss World 2018. Miss World Dominican Republic 2017 Aletxa Mueses will crown her successor at the end of the event finale. Aletxa represented the Dominican Republic in Miss World 2017 where she placed in the Top 40 rankings. With the pageant beginning its process to the crown the next representative to Miss World 2018, the official presentation was held on 27th September 2018 at Hotel Barcelo Santo Domingo. In the country’s representation at Miss World, Mariasela Álvarez, Miss World Dominican Republic 1982, won the first and the only Miss World title. After that, no delegate has won the coveted title till now.